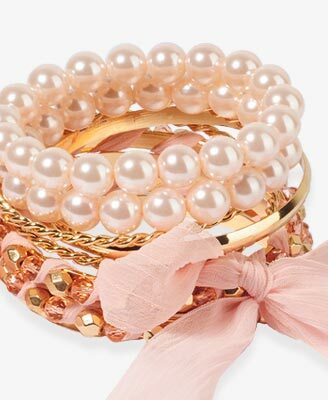 These braclets are so cute they have a little bow and pearls and studs I guess. Personally I don't like too wear so much at th esame time and then i can choose a few. They are from Forever 21 and only cost $8,80.